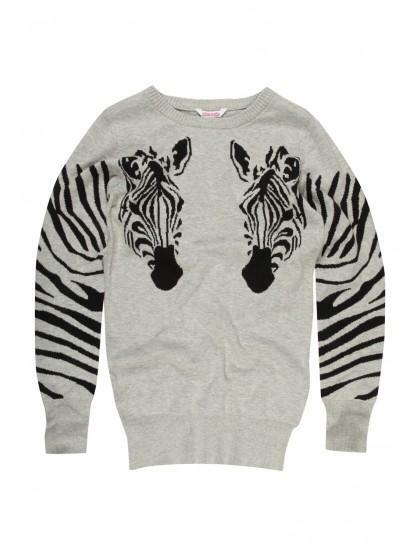 Get ready for next season in this older girls zebra jumper. 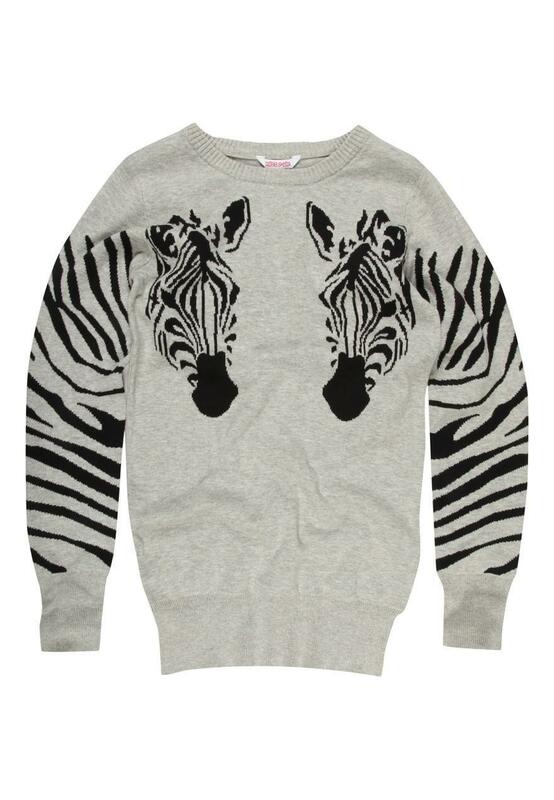 Featuring printed long sleeves and a crew neck, this warm, knitted jumper is great for a casual look in the winter. Wear with skinny black jeans for a cool, effortless look.